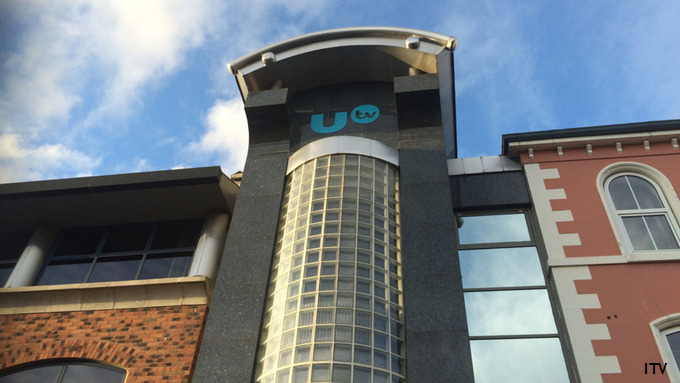 Northern Irish ITV offshoot UTV has confirmed it will be moving out of its historic headquarters next year, following the recent downsizing of its service. UTV has been based at Belfast's Havelock House since it was launched as Northern Ireland's Channel 3 service in 1959, but will next year be moving and downsizing to City Quays 2 in the Belfast Harbour Estate. Last year's takeover by ITV plc has seen a number of functions, including playout, move away from Belfast to centralised functions over the Irish Sea. A number of jobs have also been cut. In line with other local ITV stations that have faced similar changes in the past 20 years, it no longer requires a large HQ and studio complex to support what is now a part-time opt-out service from the main ITV channel. Its former radio business, called "The Wireless Group", is still based in the building as part of a temporary arrangement following the spin-off of UTV's radio assets. The Wireless Group has since been taken over by News UK, which is headquarted in London. UTV is expected to complete the move to its new home by June 2018. "We are delighted to have secured the entire eighth floor of this prestigious new building which is in a prime location in central Belfast for our new UTV headquarters. We can see how beneficial this location will be, in terms of the surrounding amenities and transport links for our modern news operation."